At the OFN Conference in Chicago we shared our personal stories from the field as CDFI Change Agents. Over the course of two and a half days of content, events, and opportunities to network, attendees took a deep dive into concepts that ranged from resilience to portfolio management, to creating paths to prosperity. 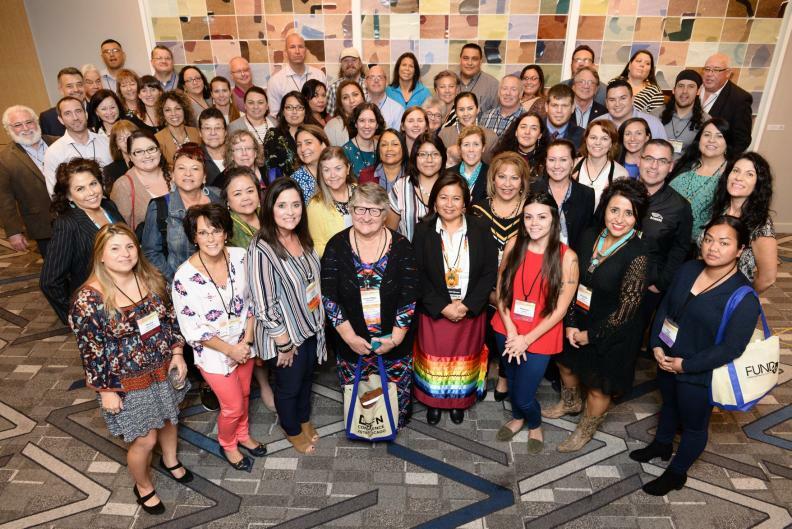 Photos from each day show our CDFI Change Agents in Action, but you can view resources, videos, and more on the OFN Conference recap site. Our four Platinum Sponsors BBVA Compass, JPMorgan Chase, The John D. and Catherine T. MacArthur Foundation, and Wells Fargo. And our Silver Sponsors The Kresge Foundation, Santander, Surdna Foundation, US Bank, and Woodforest National Bank.